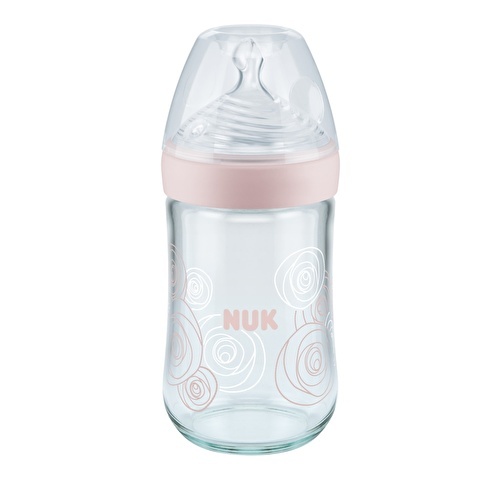 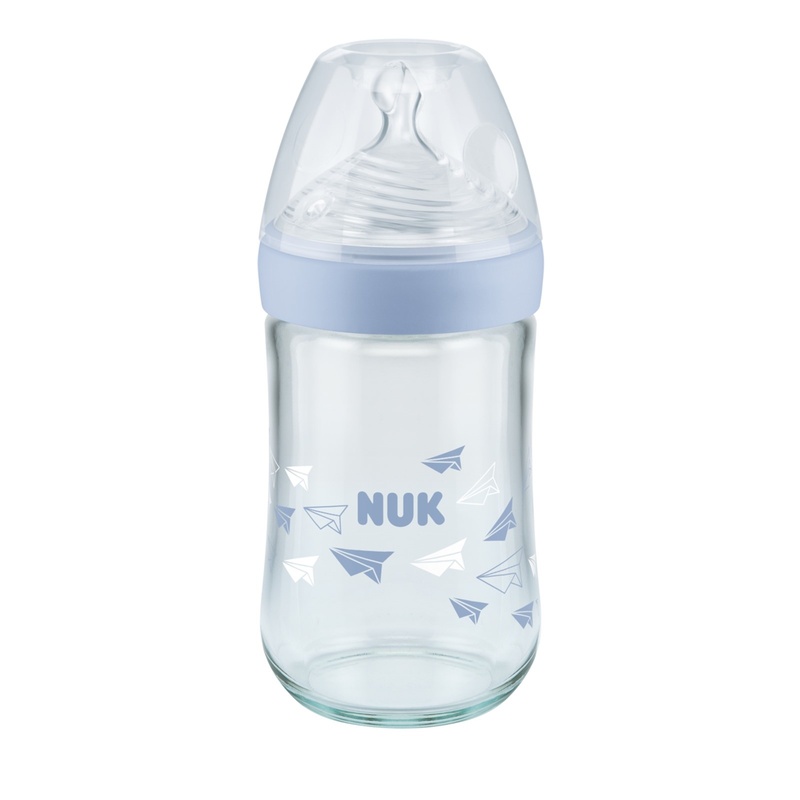 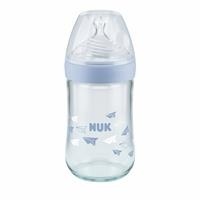 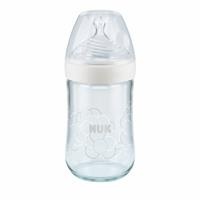 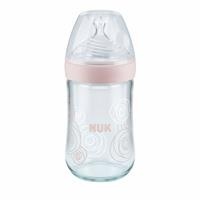 Nuk Glass Bottle Natural Sense provides ease of use and convenience! 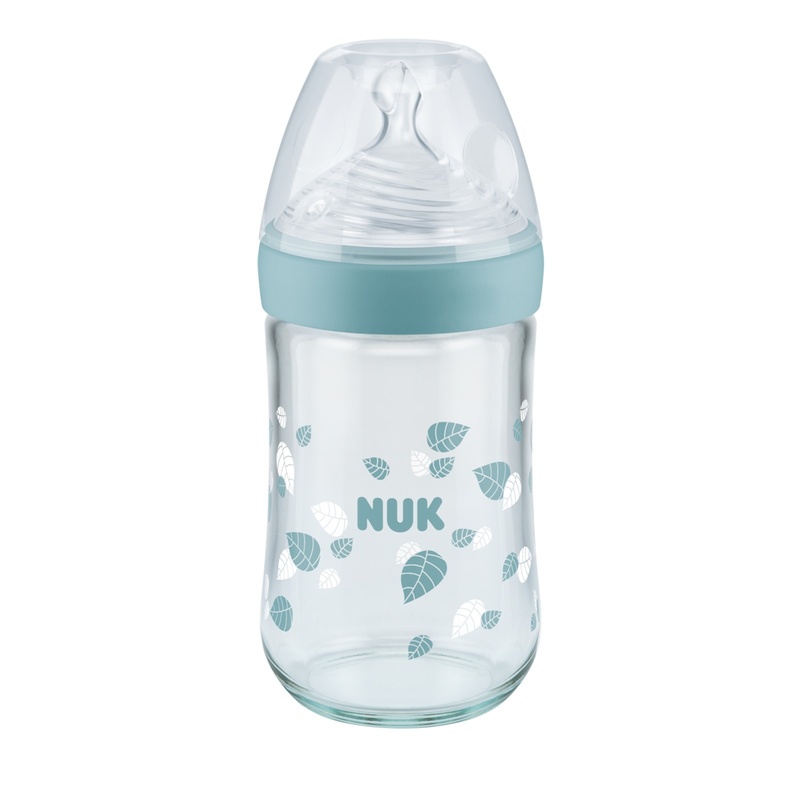 For a more natural eating experience! 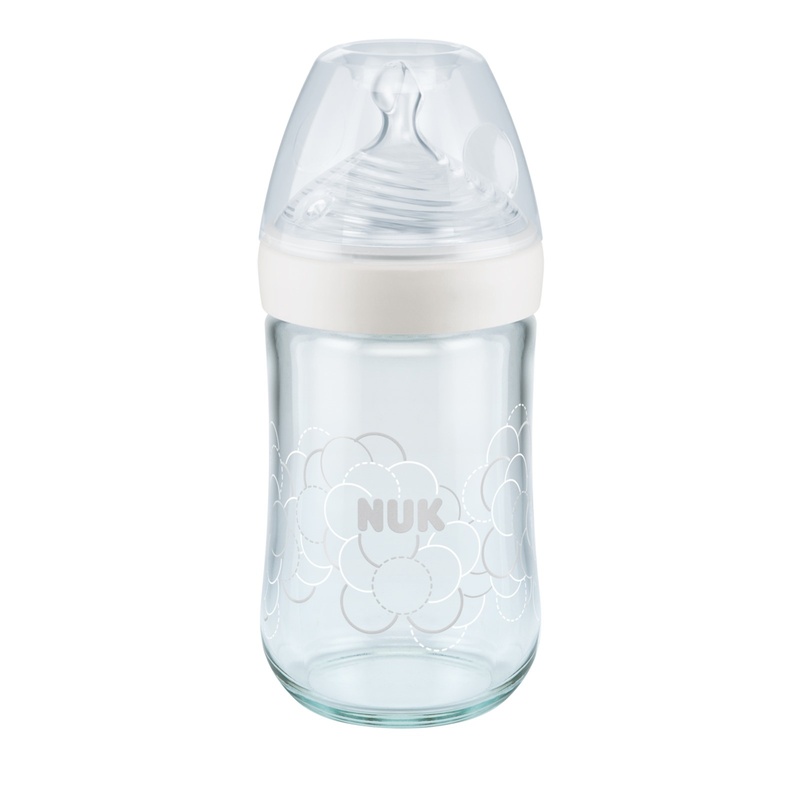 The special lid closes the holes of the bottle pacifier and does not flow.